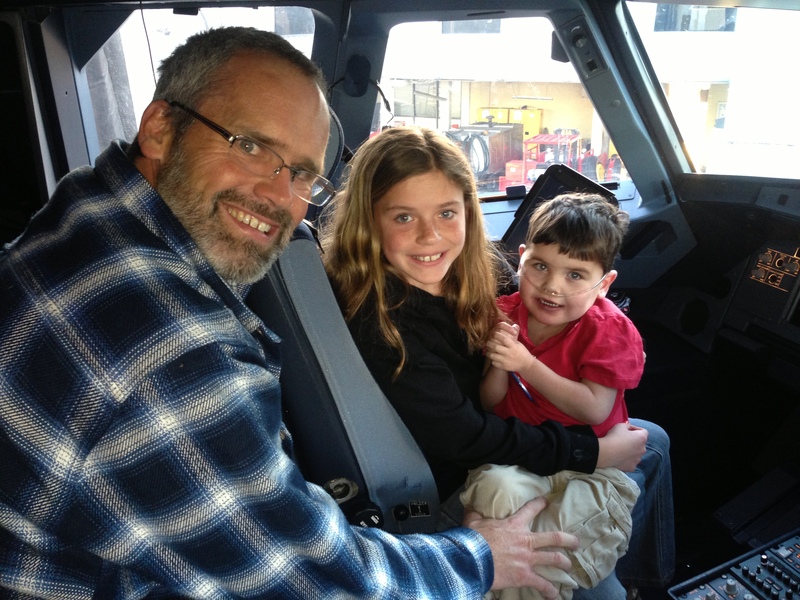 We made it safely to FL and from the get-go we’re amazed at all the special things people do for wish kids. The pilot insisted Rudy come in and look over the cockpit. Livy squeezed in cuz she’s cute too. As cute as I made myself for the picture I never got a turn in the seat. Almost too much happening to take pictures or blog, but so overwhelmed by God’s goodness to Rudy and our family. On with the fun! Previous Post Wish Party In ‘Da House! Phew! Good news. Have a good night’s sleep? I hope. Lovin’ you! PTL! Glad you all made it there safely and happy you all are being so blessed! I am so happy for you guys! Give Kids the World Rocks, and so does Make a wish !!!!! Enjoy this special family time! Lorette, We found Emily’s star in the castle!!! 🙂 I also got to see the cute pics of her family (you included)! What a precious family…Thinking of you and Carrie and Emily and all. Yay!!! I’m so happy to hear that you got to go in the cockpit!! so exciting! Can’t wait to hear all about it.